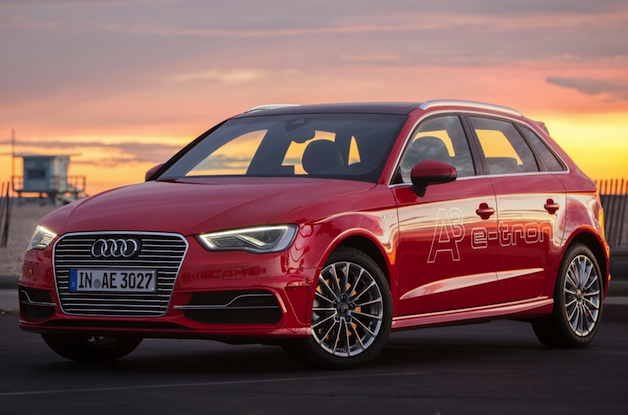 The German automaker plans to have a plug-in hybrid version of every one of its models by the end of the decade, UK's Autocar reports. 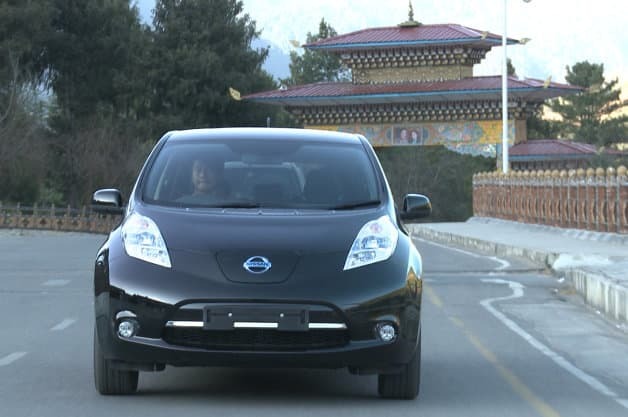 Last week, Bhutan's Prime Minister visited Japan to ask Nissan and Mitsubishi for help in possibly replacing every combustion vehicle with an all-electric option. Morgan Stanley Research analyst Adam Jonas makes the argument, pointing to ways Tesla has inspired suppliers and fellow automakers. 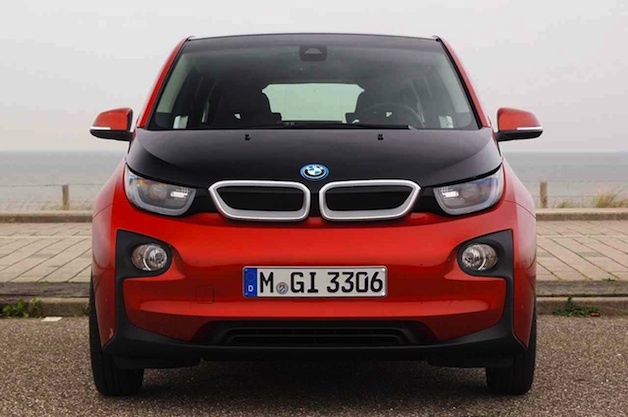 BMW has sold more than 3,000 i3 vehicles since debuting the model in Europe last November. The Chinese-backed company trying to bring back the Saab brand, which had announced plans for an EV, has to halt production of 9-3 sedans because an investor backed out. Lu Guanqiu, the chairman and founder of China’s Wanxiang Group Corp., told Bloomberg that he plans to manufacture electric cars in the U.S. and ultimately in China. The vehicle will be available as a light commercial van, passenger vehicle and electric taxi. 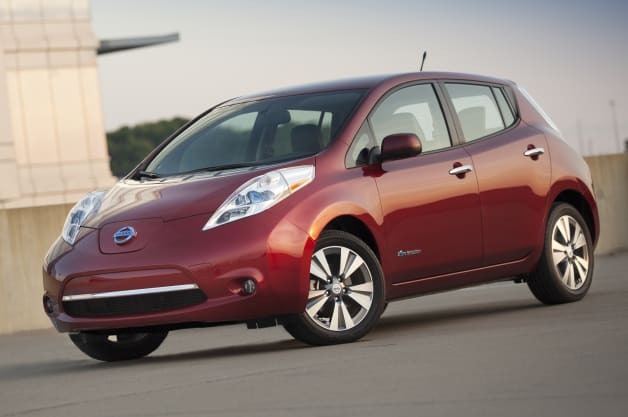 The 2,088 Leafs sold in April represents a 7.8-percent increase compared to April of 2013. 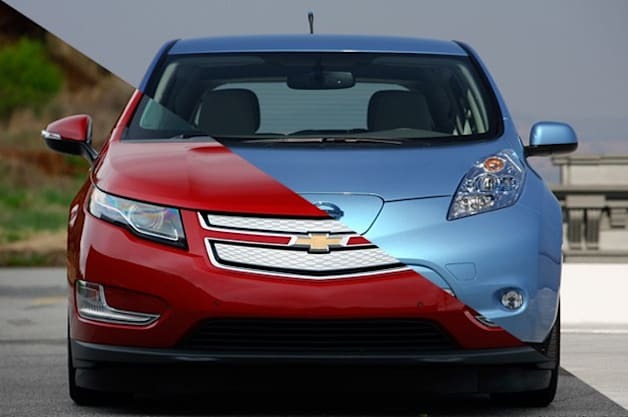 The Leaf (7,272) is outpacing the Volt (5,154) in sales this year.